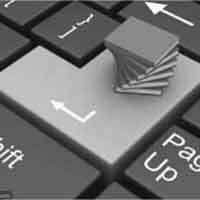 Targeted Press Release Distribution & Professional Press Release Writing Services since 1983. Affordable? Yes! 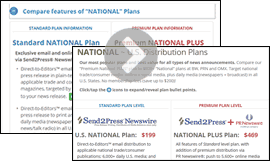 A full national plan with push to 6,000+ media outlets is just $199 with no membership fees. A push to one state is just $99. All plans include a custom social media marketing campaign built-in ($99 value). Every news item runs on 200-500 websites automatically worldwide, plus is hand-submitted for top social media including custom Twitter #tags, Facebook, Pinterest, Google+, and more. Free photo and video (VNR) support. And, we invented search optimized Web PR placement 16 years ago, long before most of our competition was even in business (verifiable via archive.org) – so this means high visibility with every story. For over 30 years our accredited PR team has provided compelling and newsworthy public relations writing for every industry. Using our service, you work with real U.S.-based media professionals to craft the right story for your news announcement: our goal is always earned media placement. That's why Entrepreneur magazine has recommended our press release writing service to their readers. We provide a live phone interview with the actual public relations pro on staff composing your news, give you multiple drafts, and only 1-3 working days to complete your project. No long questionnaire to fill out. And we follow industry-standards including AP style. We have hundreds of examples you can review. Make your PR campaign count – don't settle for cookie-cutter writing or sloppy prose, or folks in other countries who can barely speak English. When you choose Send2Press' experienced staff to make your message stand out, you can trust us to do it right. Pricing starts at $99 for a State distribution, or $199 for a National distribution plan (before discount). Optional full writing service $199. Unlike many other press release services which require you to log-in and paste your content into a CMS, and never give your project a professional check-up, Send2Press still works as a traditional wire service. Accredited editors, with a background in PR and journalism, work from your word processor file for review, final edits, and then we hand-post your news into our various systems for online syndication, social media placement, and Direct-to-Editors™ email targeting. Our “concierge style” press release distribution service provides an experienced staff editor to catch errors, correct for AP formatting and deliver a media-ready announcement – important for working journalists to take your news seriously. We also do custom Photoshop work to provide beautiful images with every news story – critical for maximum visibility in social media. We like to think we're more in the wedding cake business than the burger flipping business. 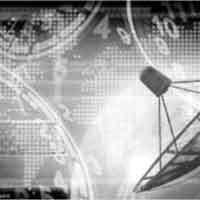 Search for current news by company or topic, or search Send2Press Newswire services. 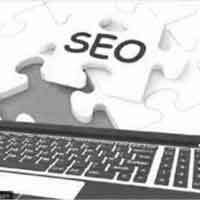 Awesome tutorials on better writing, AP Style, SEO PR optimization and more!